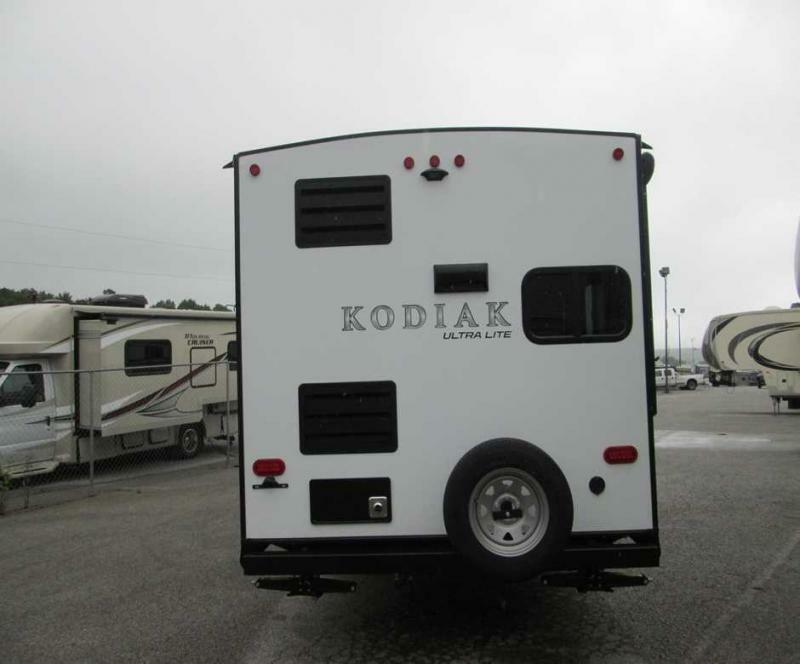 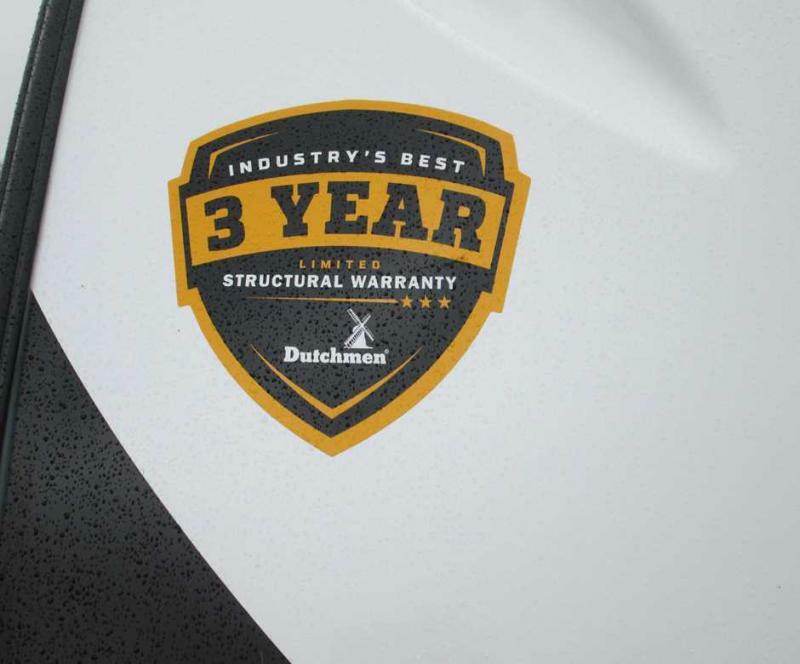 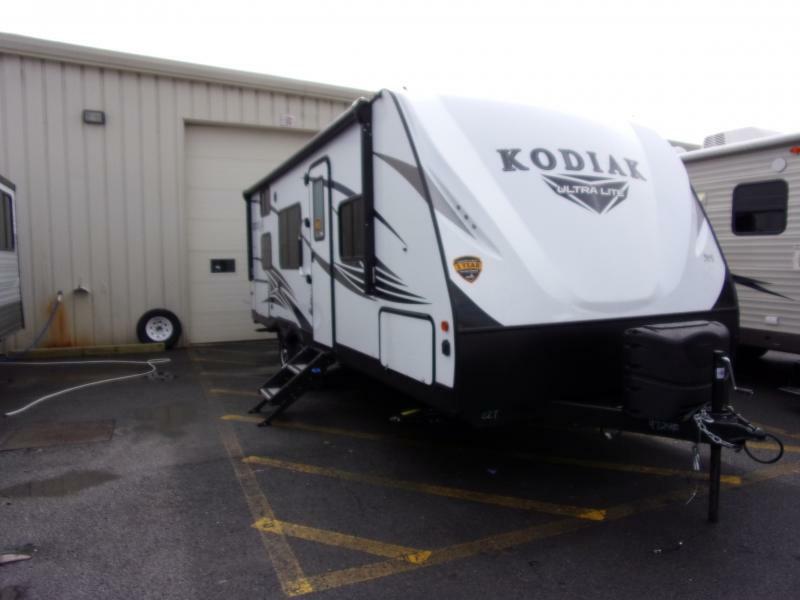 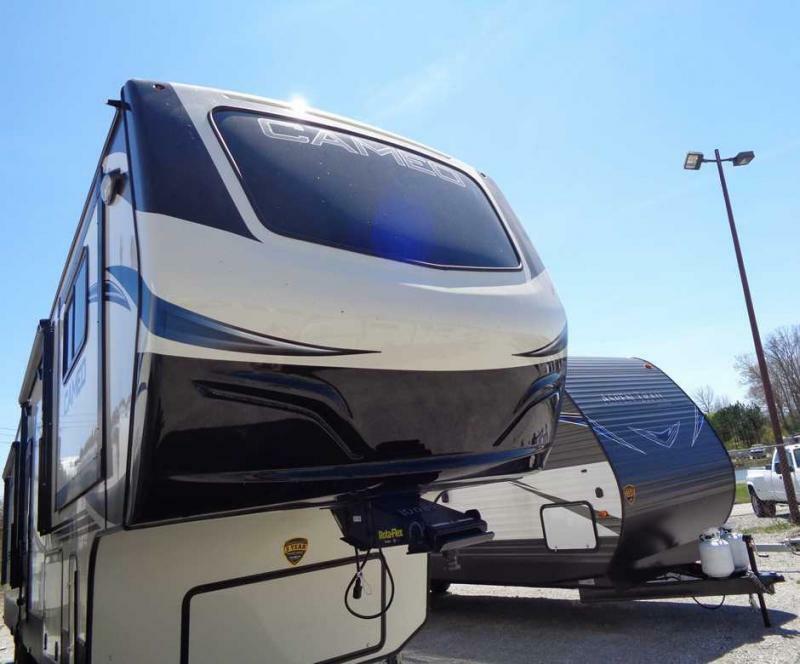 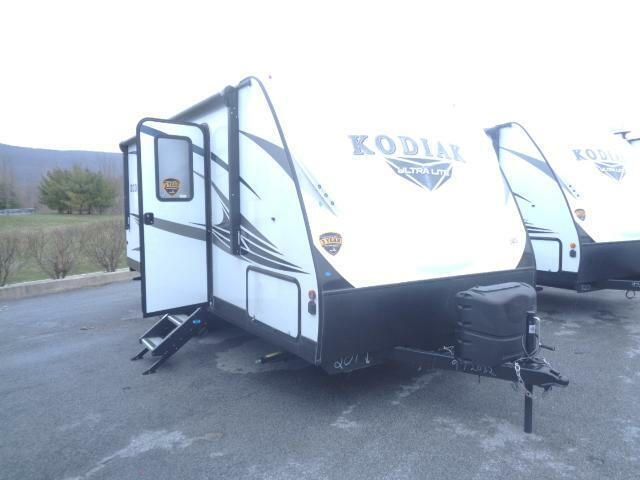 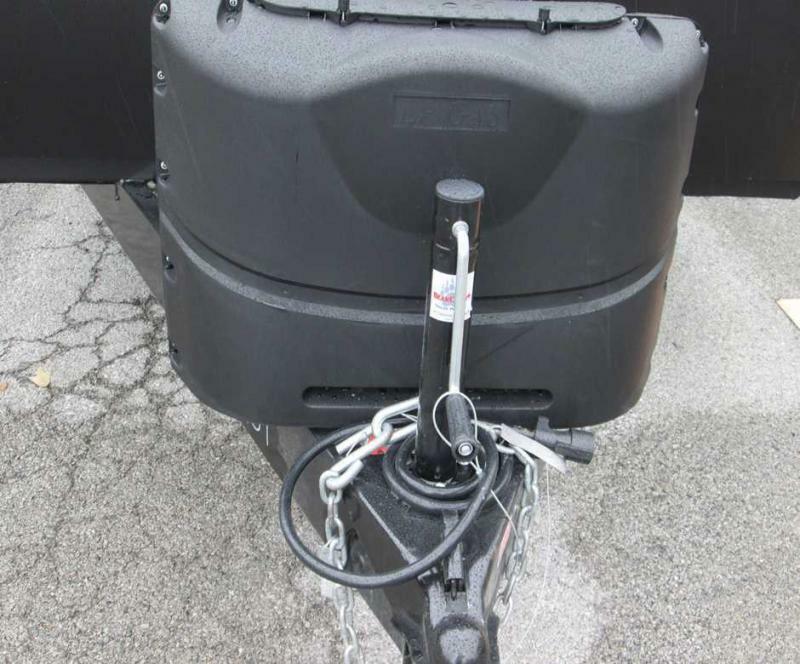 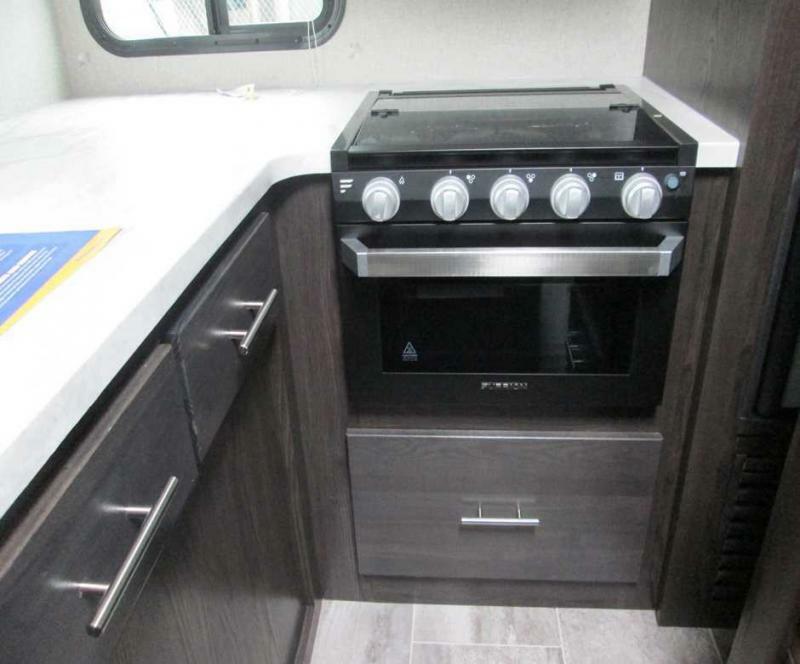 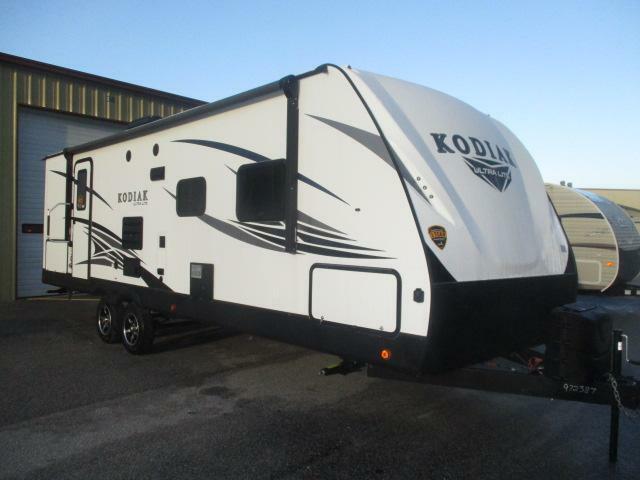 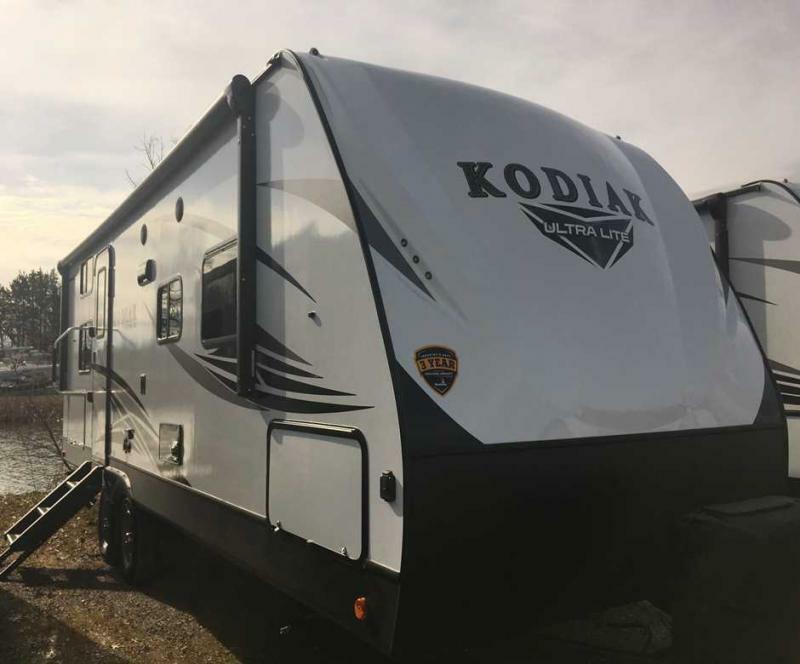 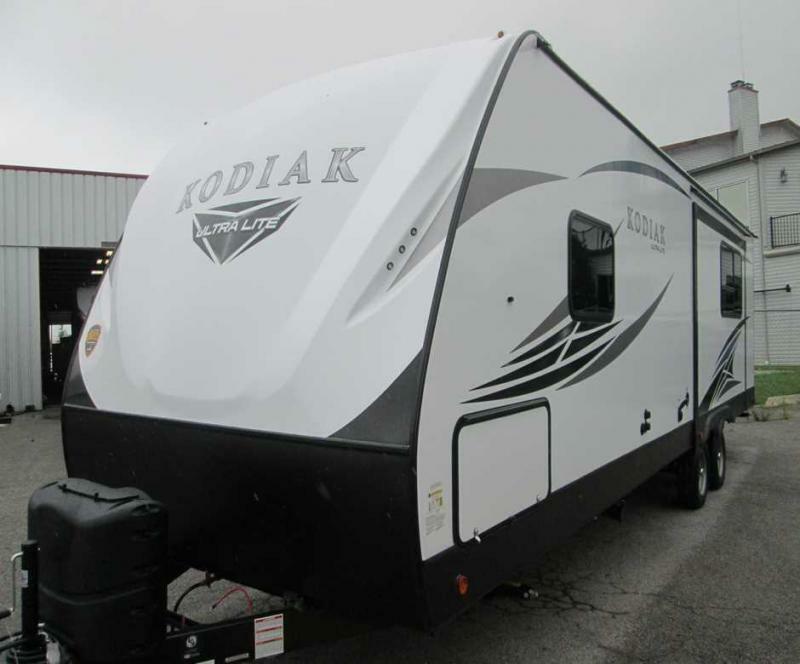 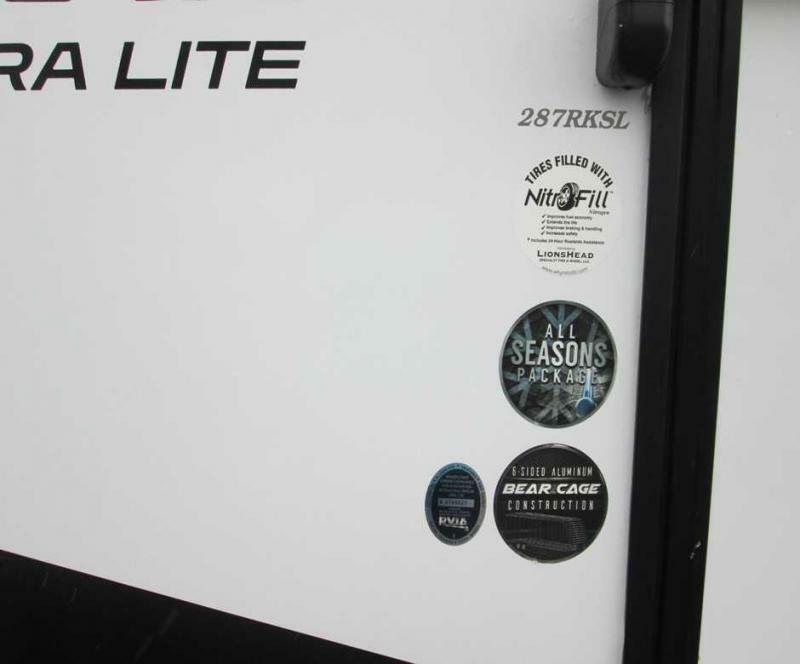 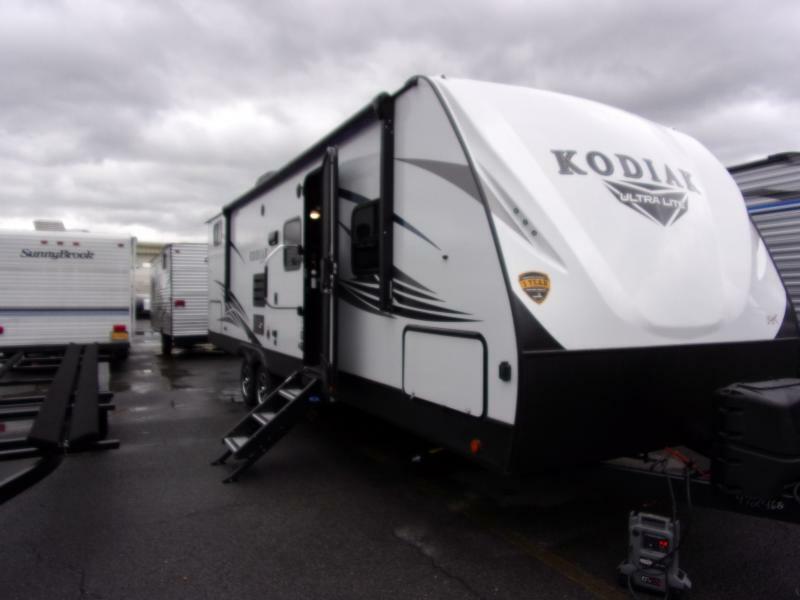 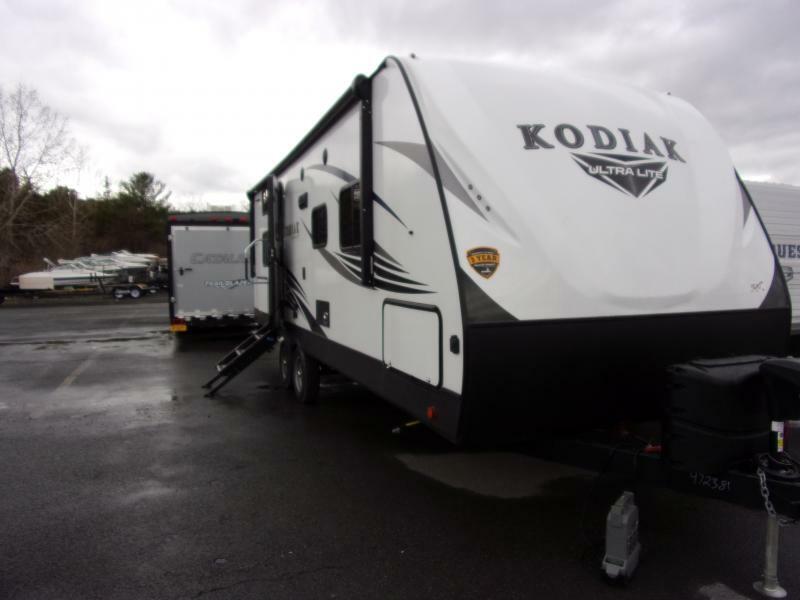 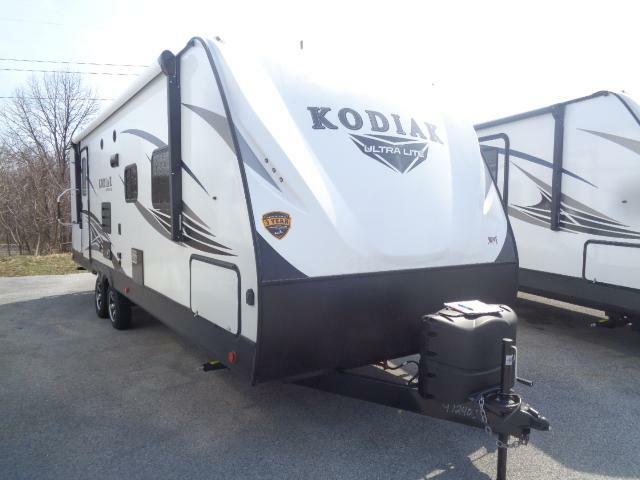 THIS NEW 2019 KODIAK 287RKSL TRAVEL TRAILER BY DUTCHMEN WILL GET YOU OUT OF THE DAILY GRIND AND INTO YOUR NEXT CAMPING ADVENTURE. 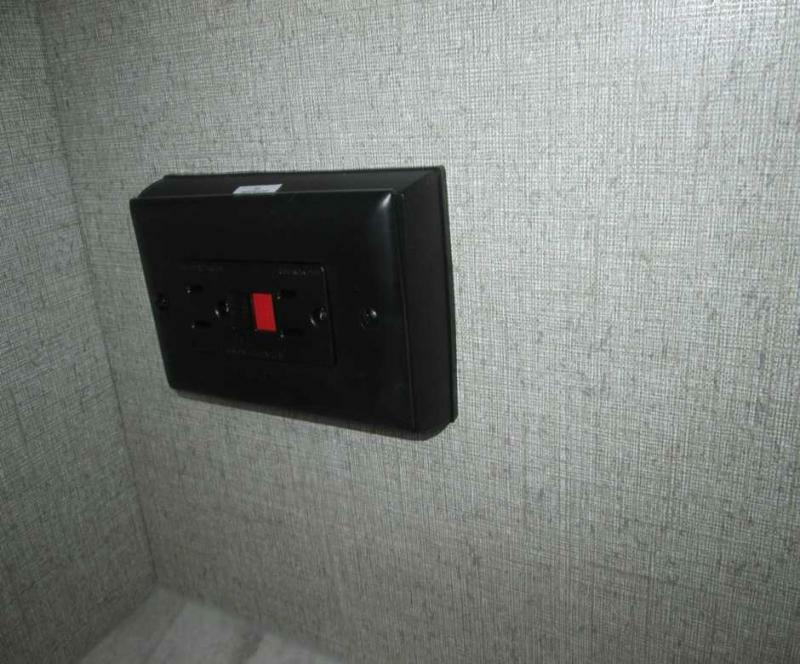 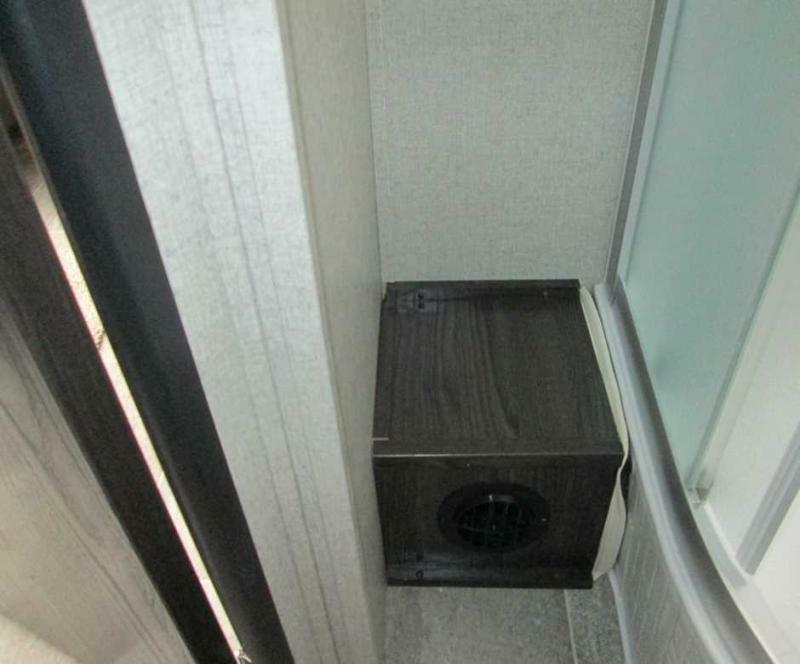 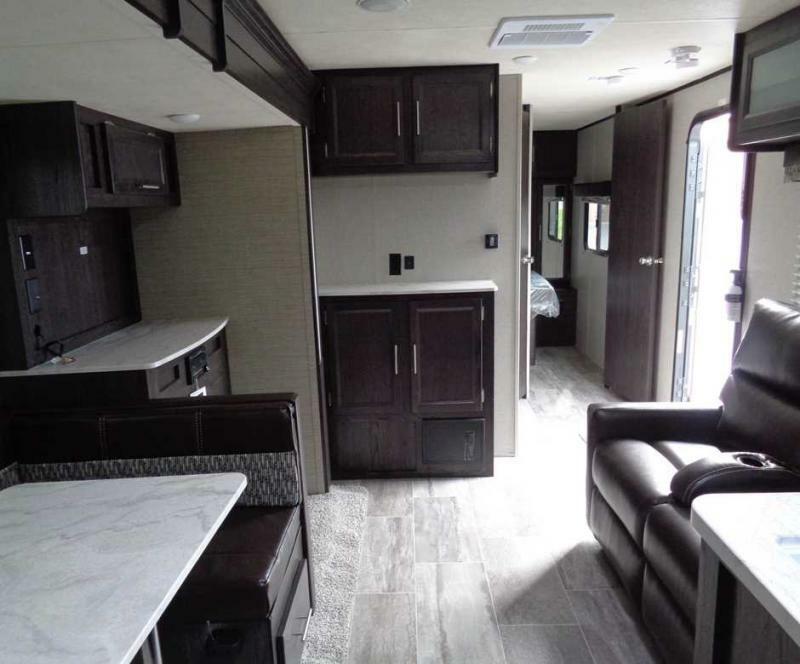 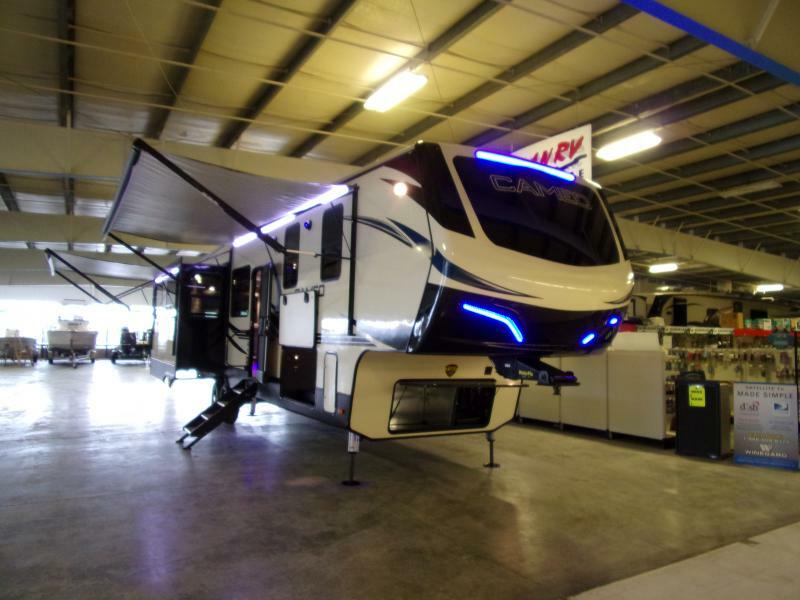 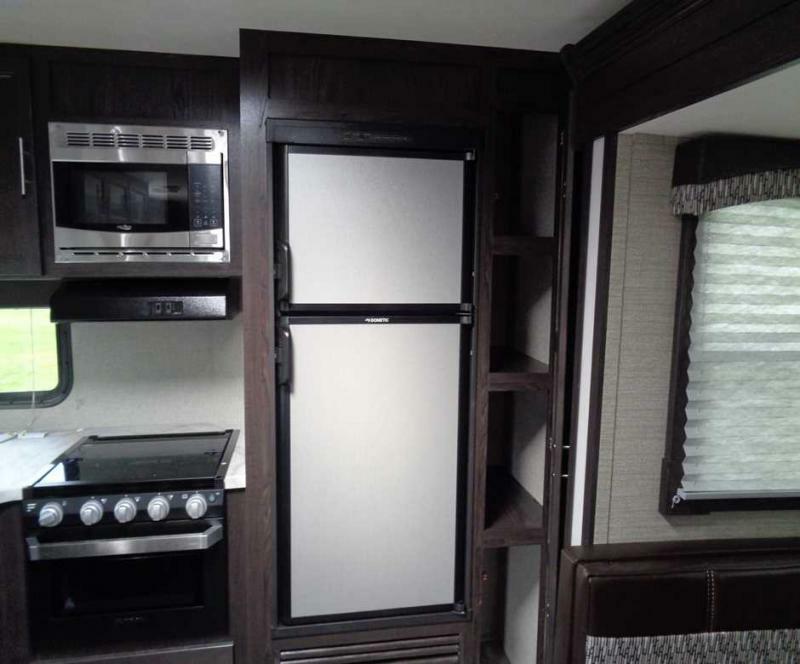 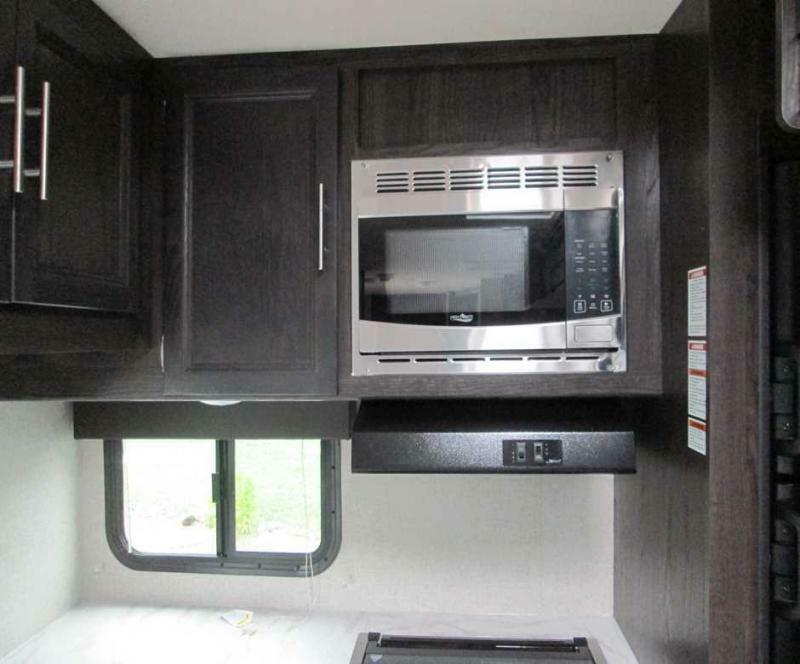 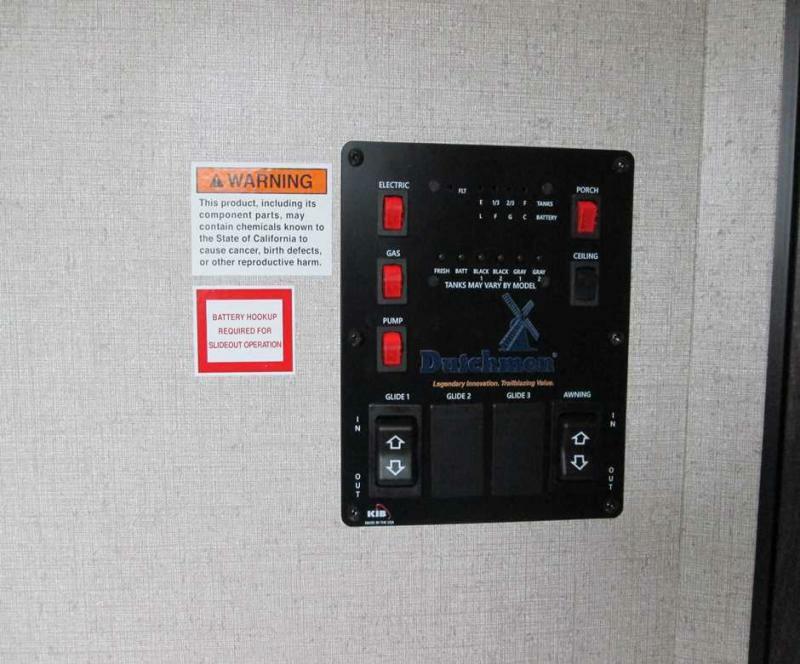 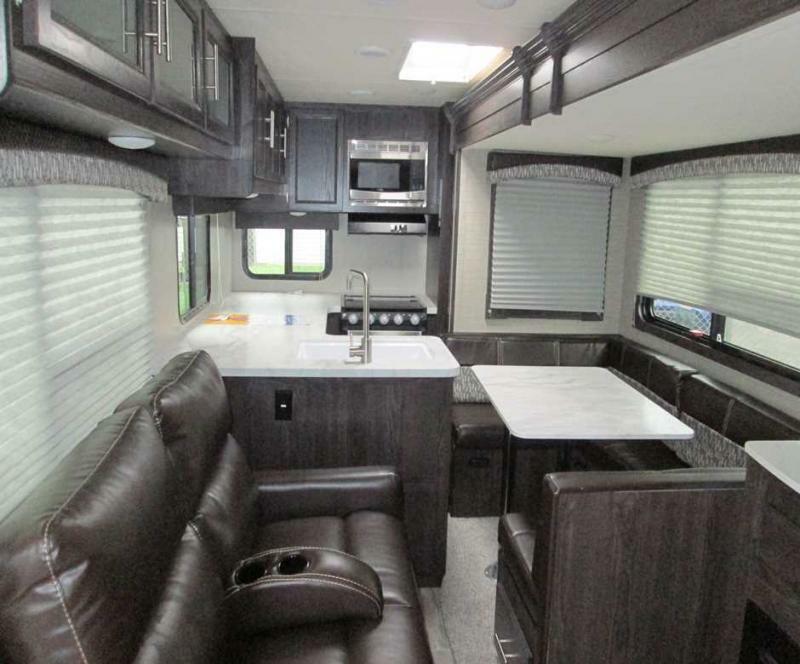 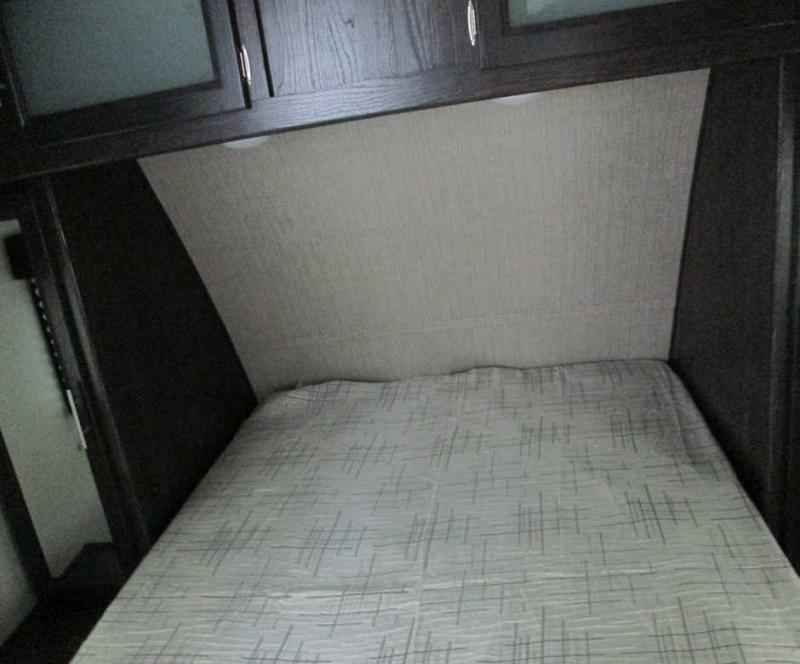 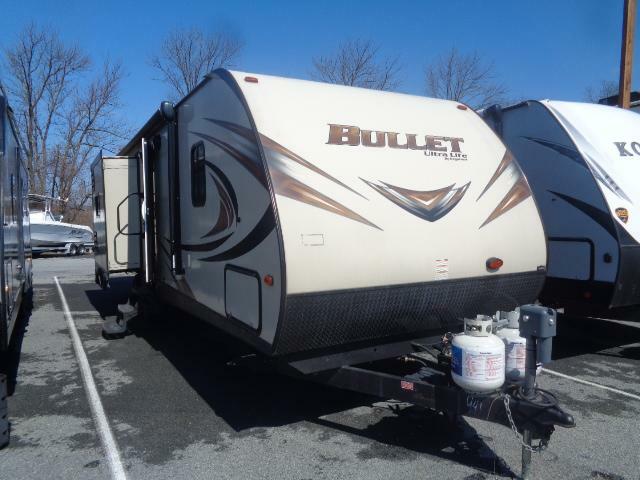 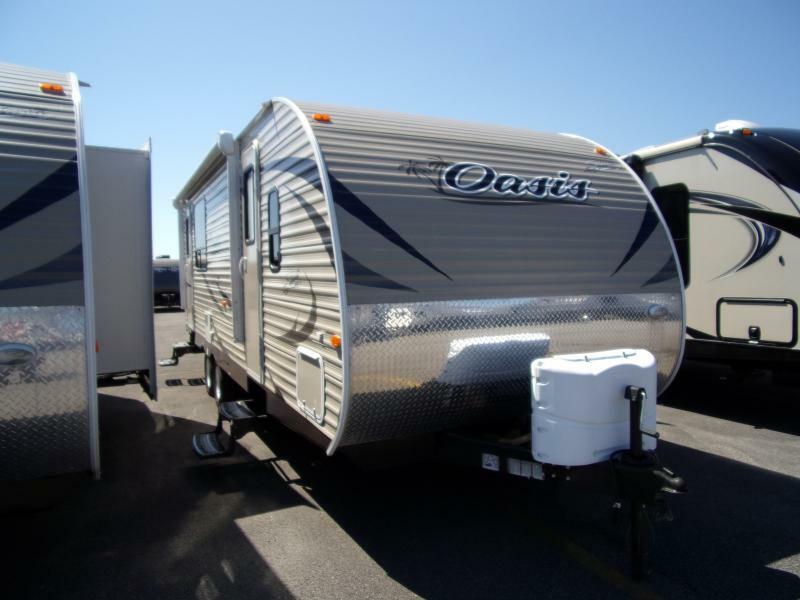 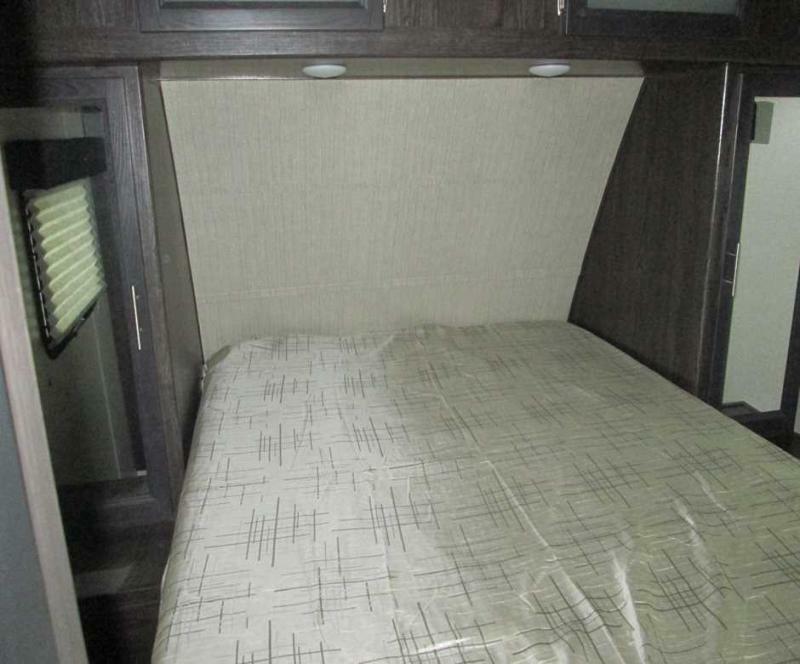 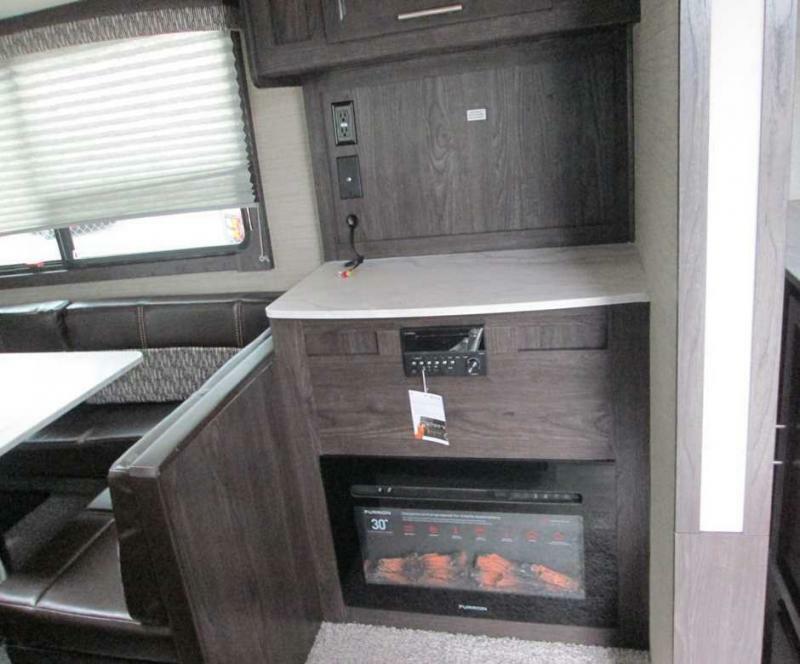 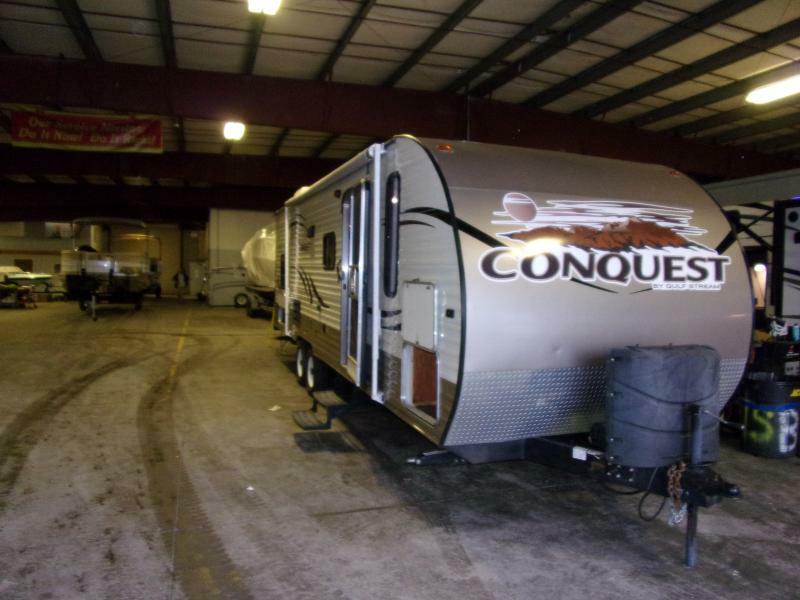 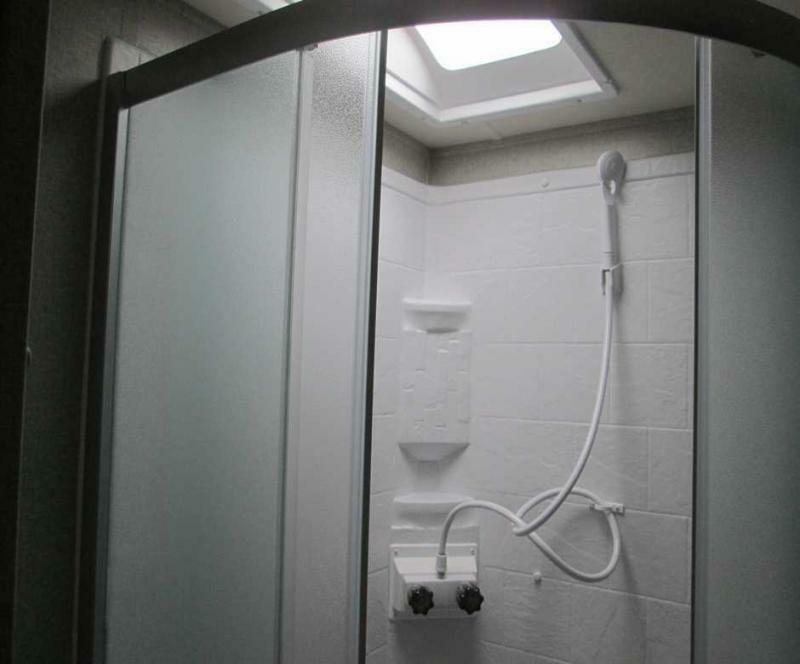 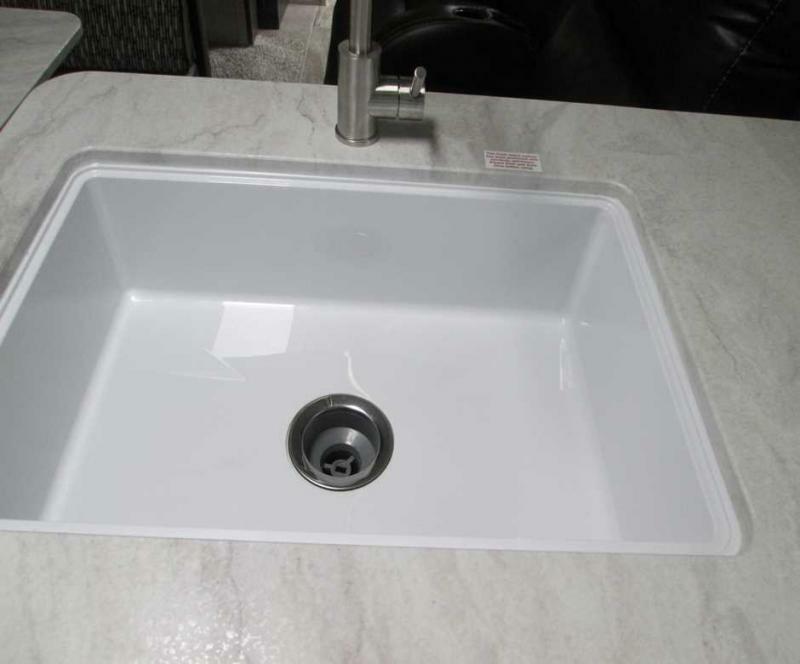 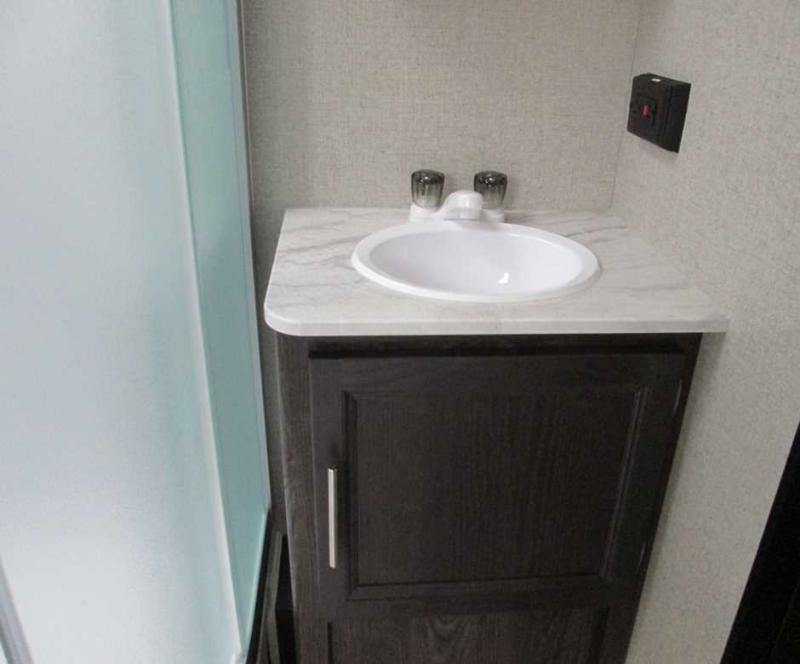 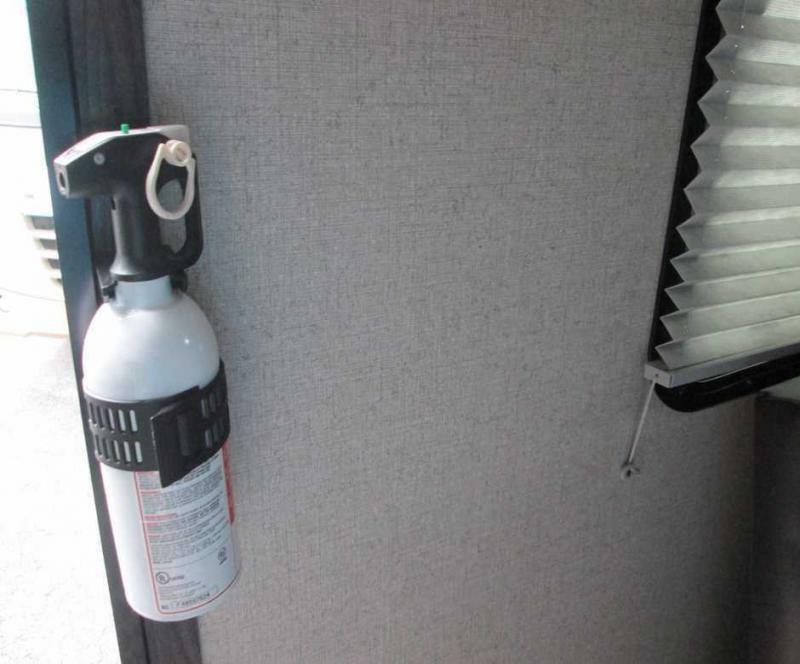 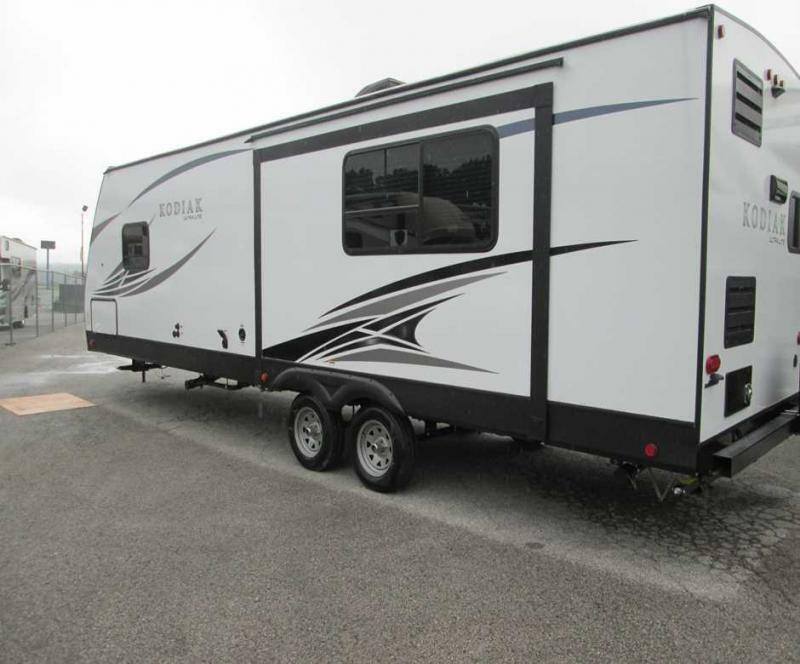 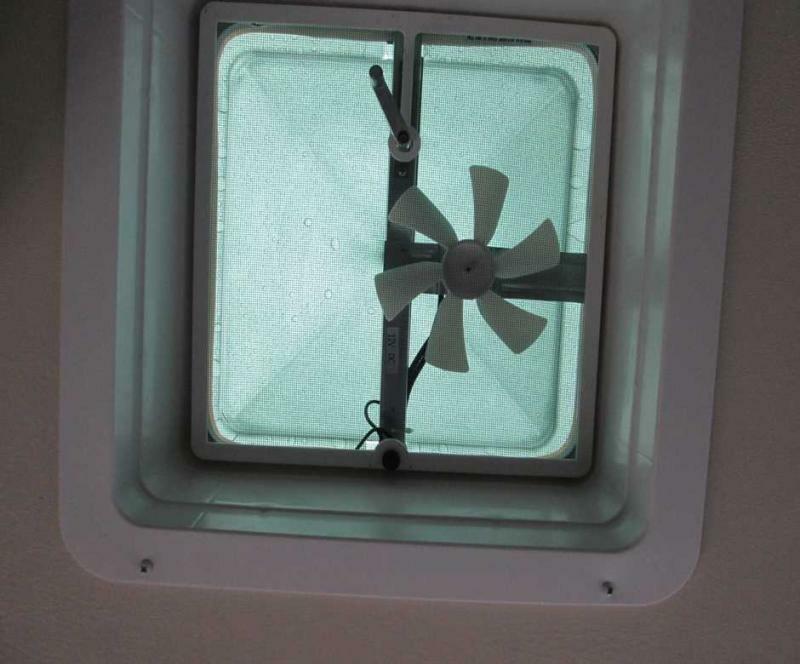 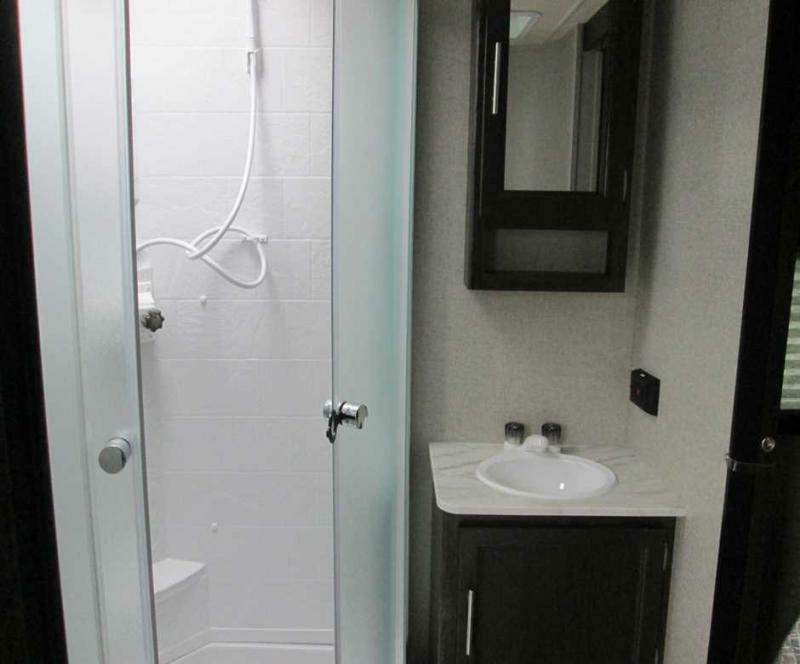 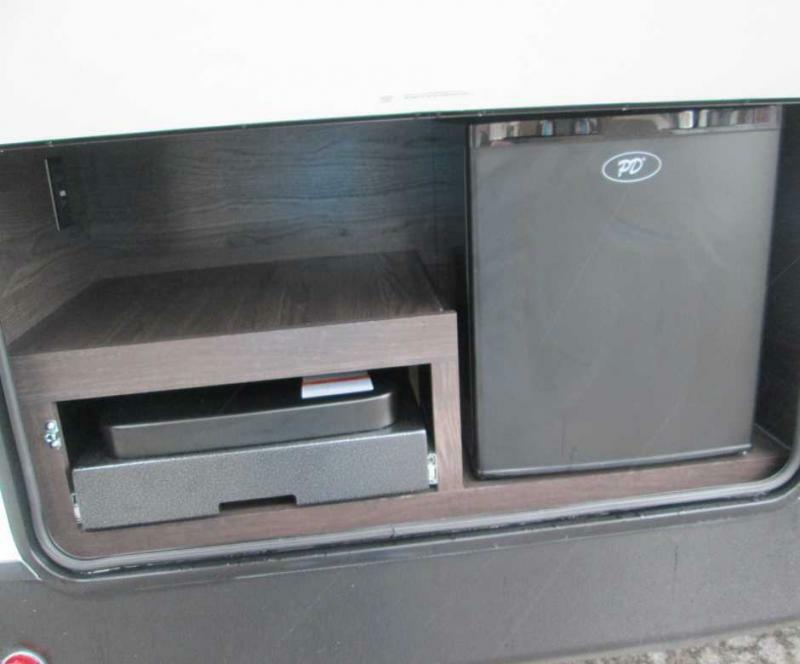 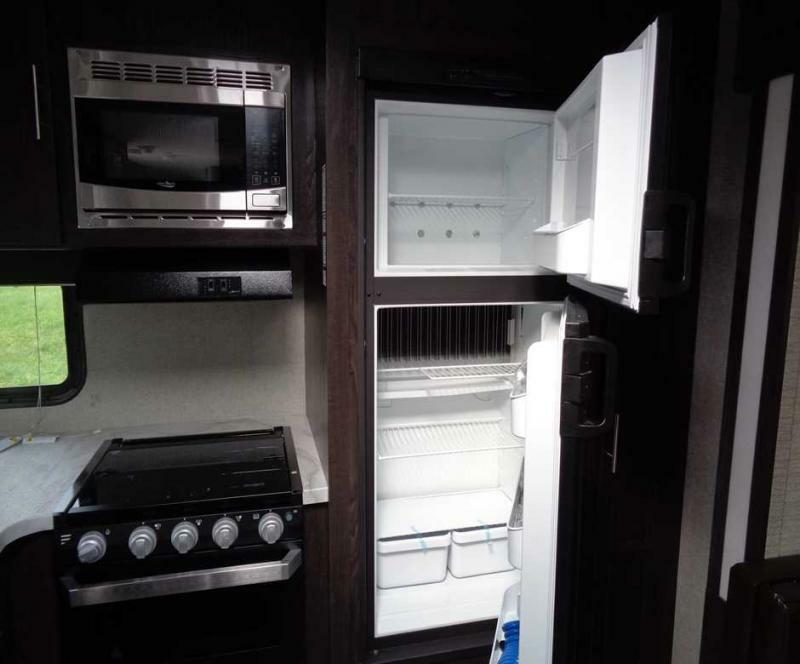 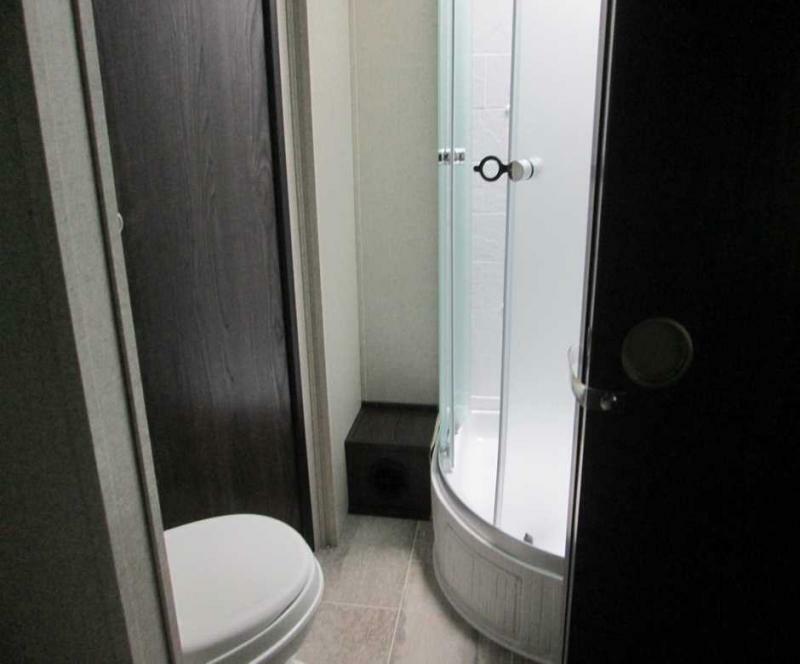 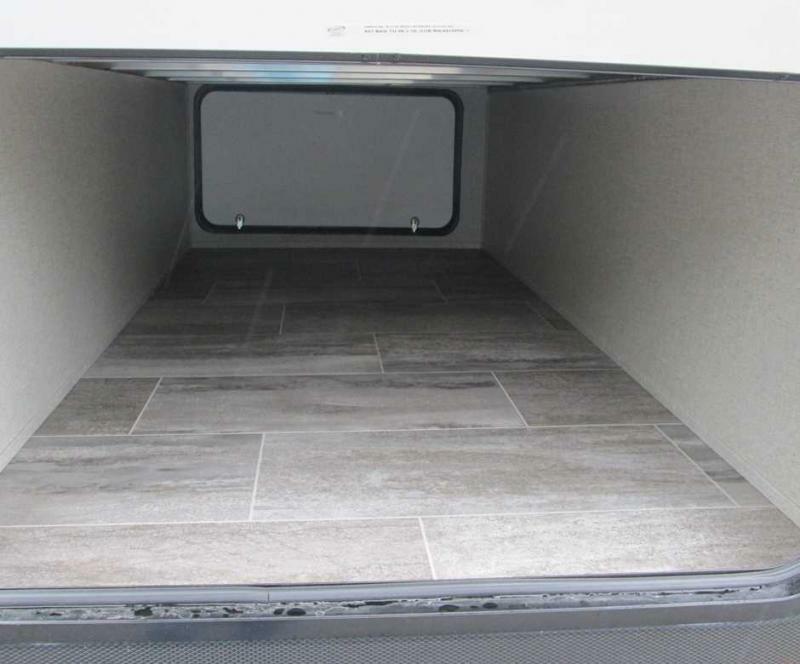 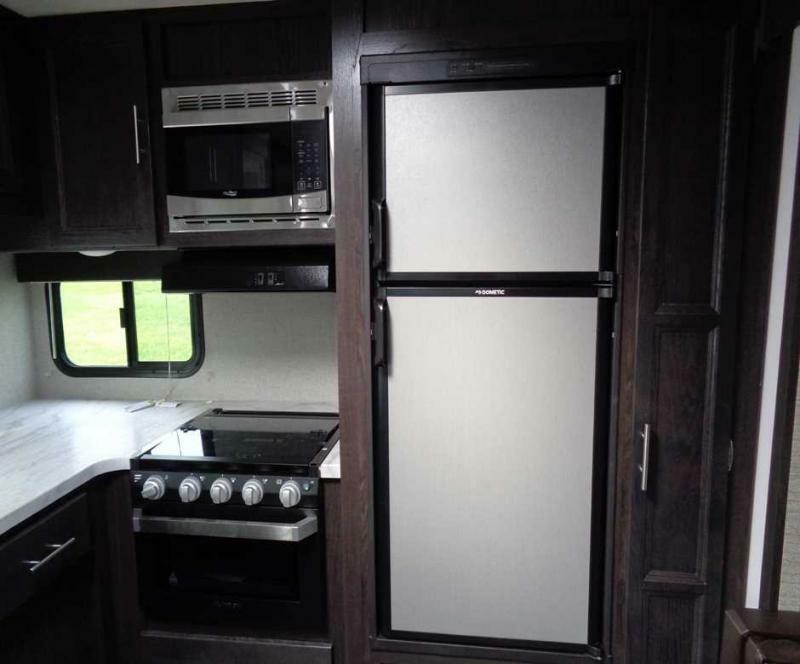 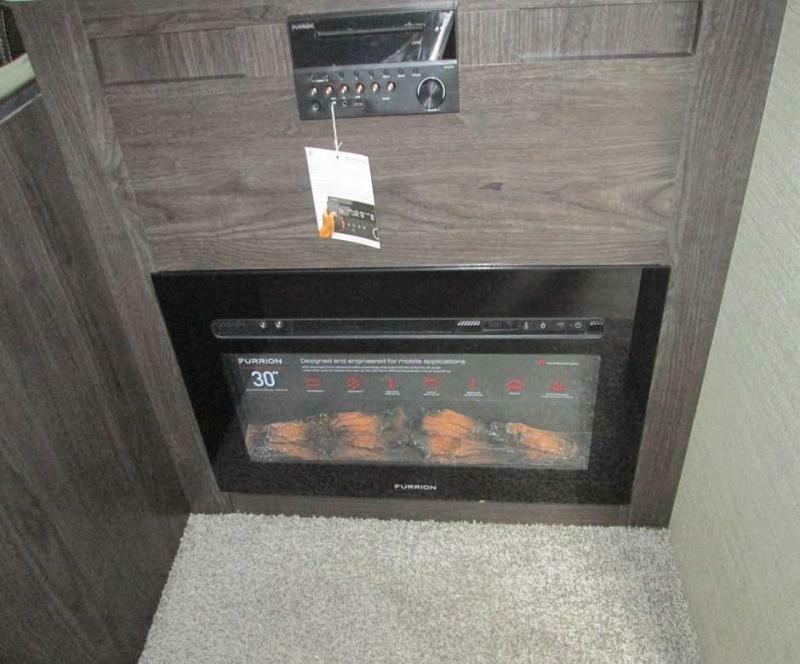 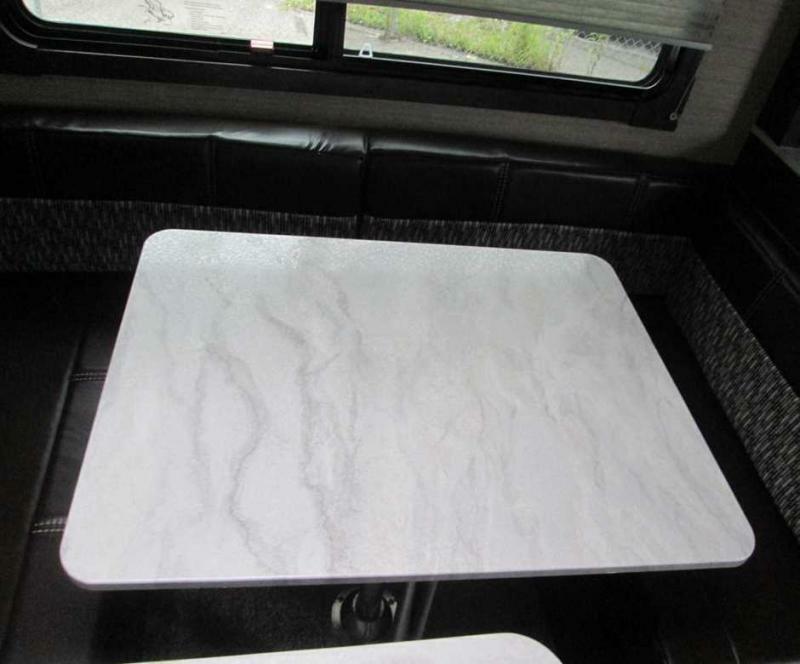 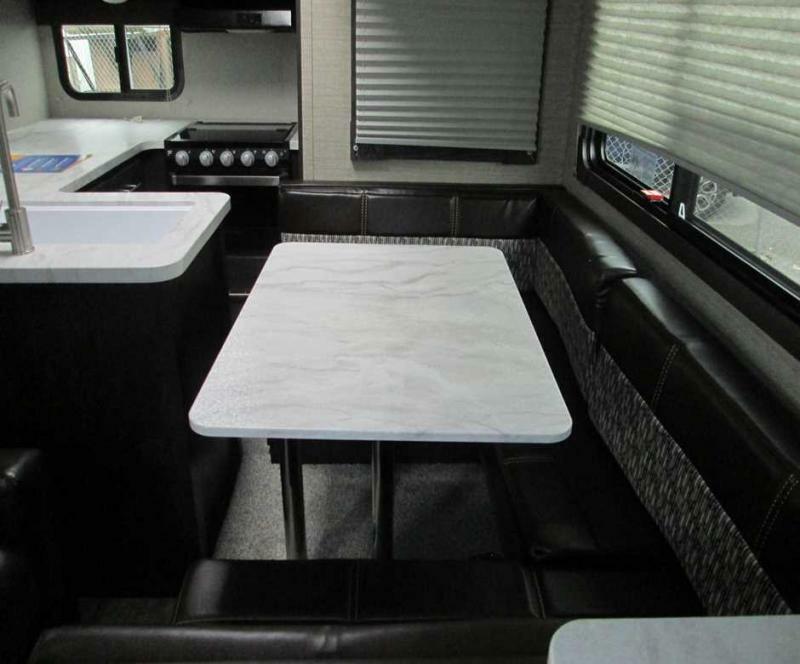 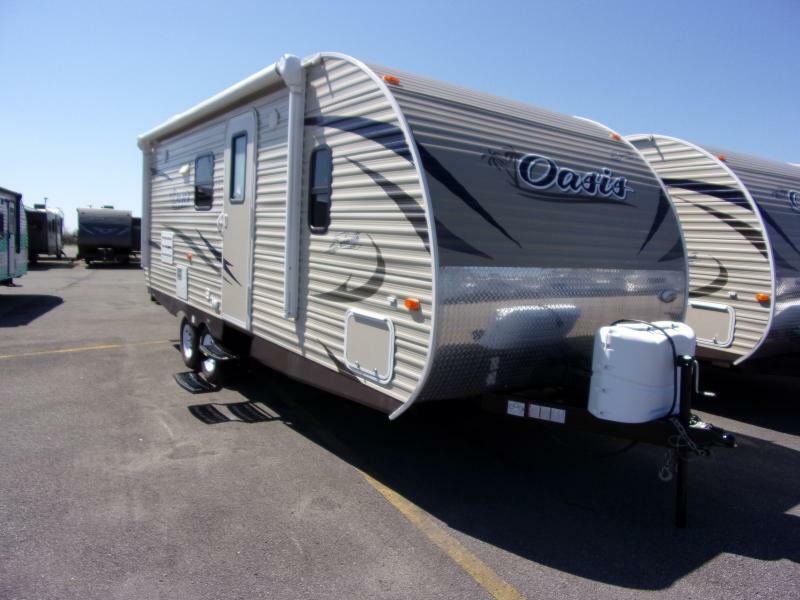 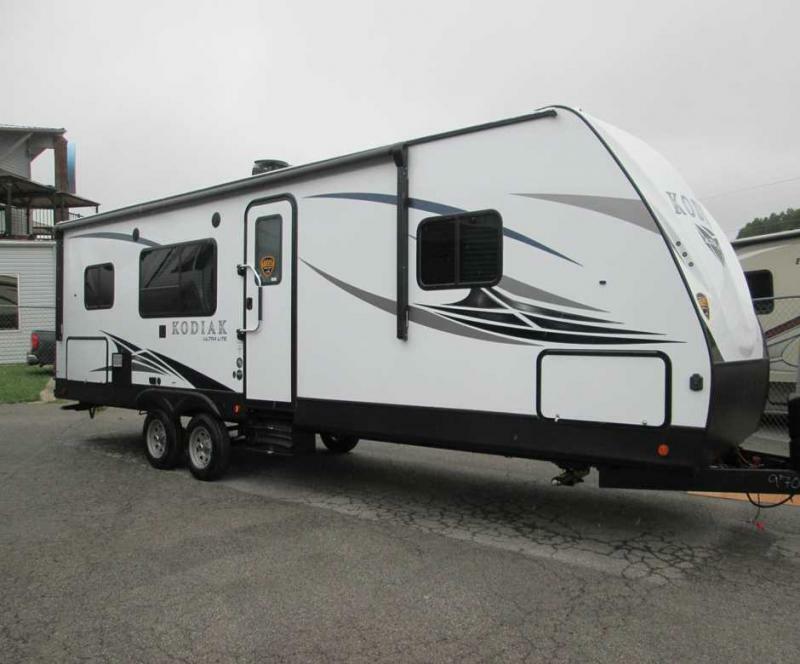 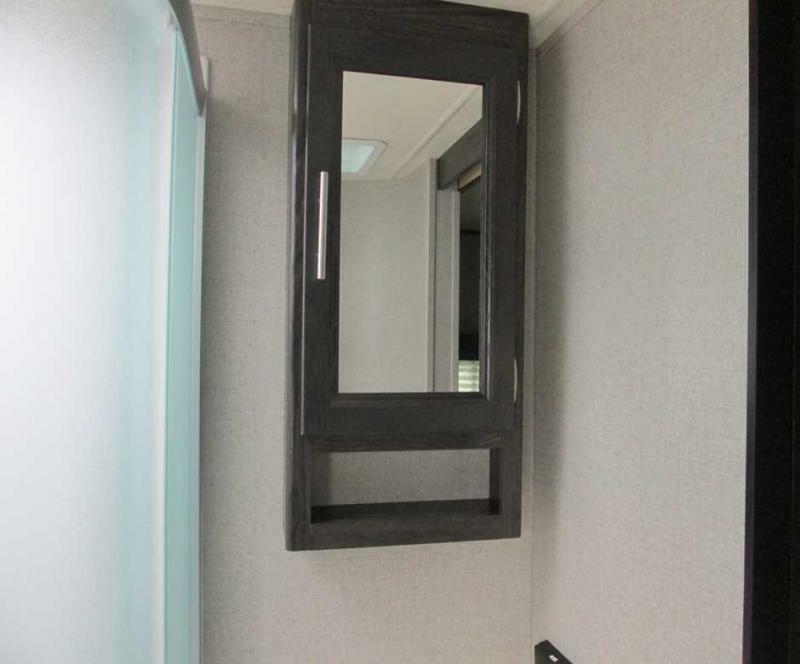 THIS TRAVEL TRAILER IS SPACIOUS WITH ONE SLIDE THAT ENHANCES YOUR LIVING SPACE. 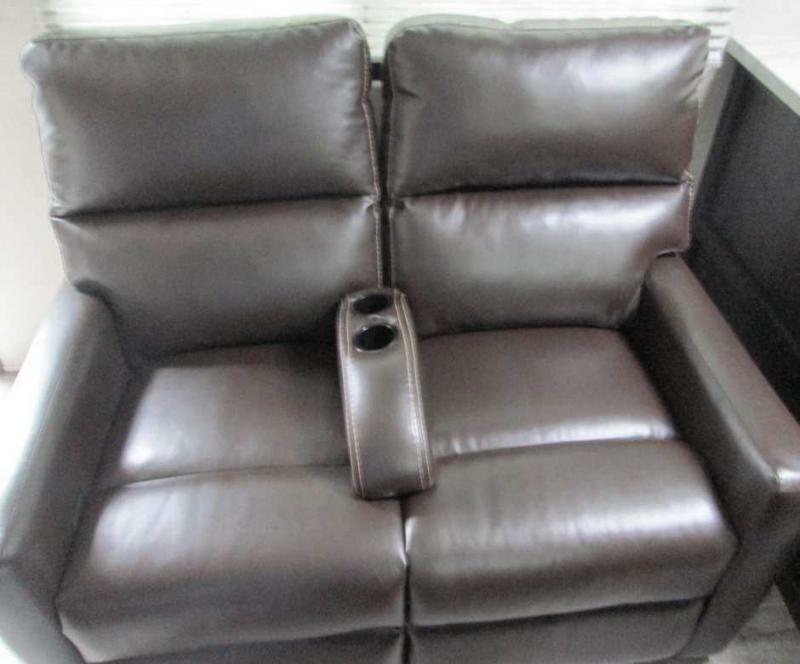 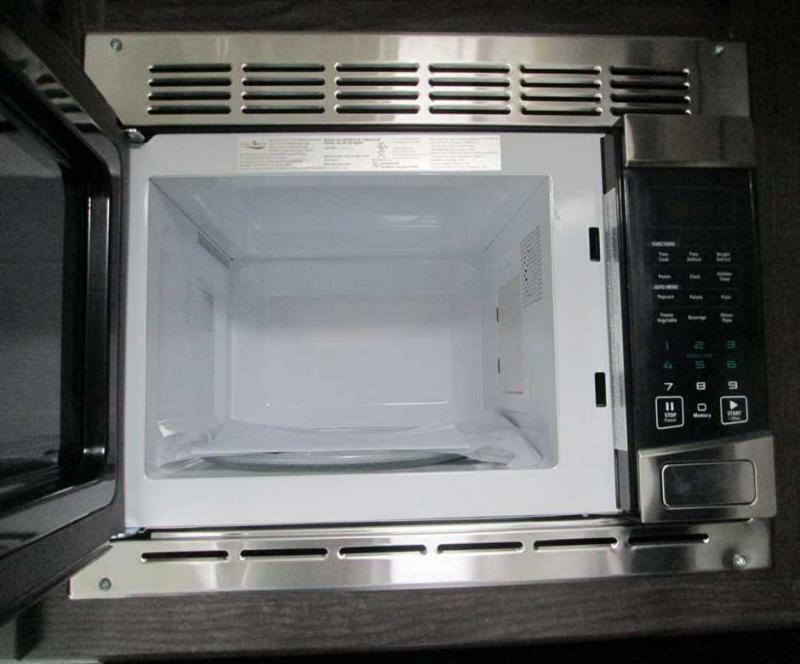 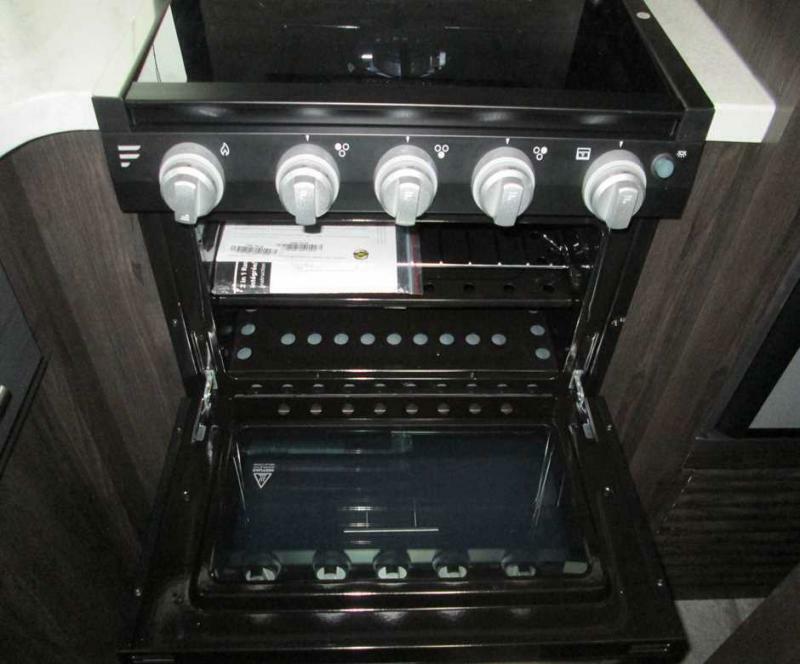 THERE IS U-SHAPED DINETTE, ENTERTAINMENT CENTER, ELECTRIC FIREPLACE, AND LOVE SEAT RECLINERS. 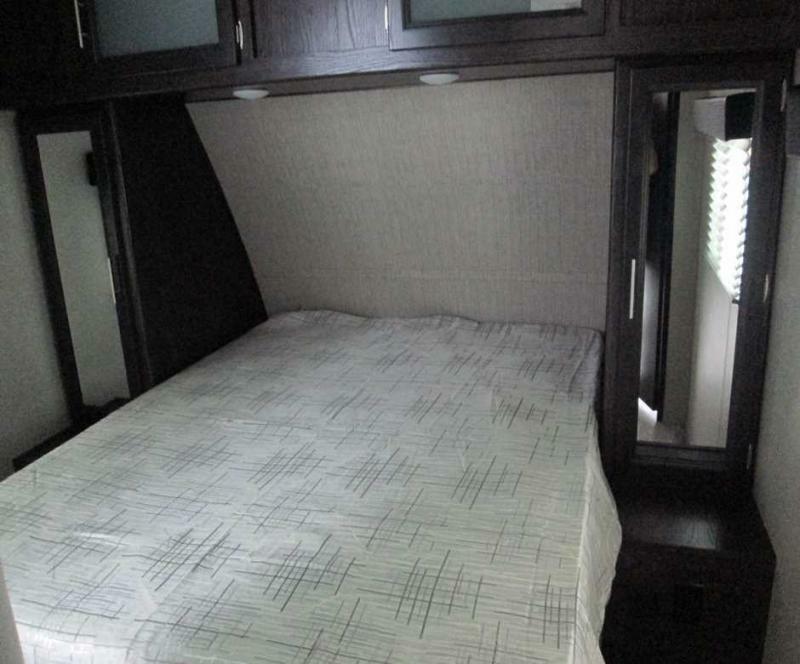 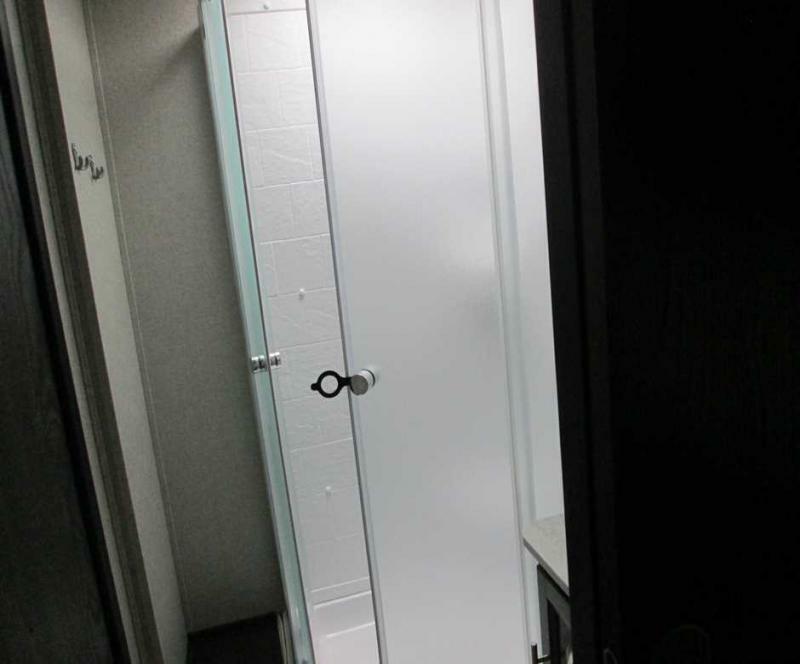 HE MASTER BEDROOM HAS A QUEEN SIZE MATTRESS AND WRAP AROUND WARDROBE. 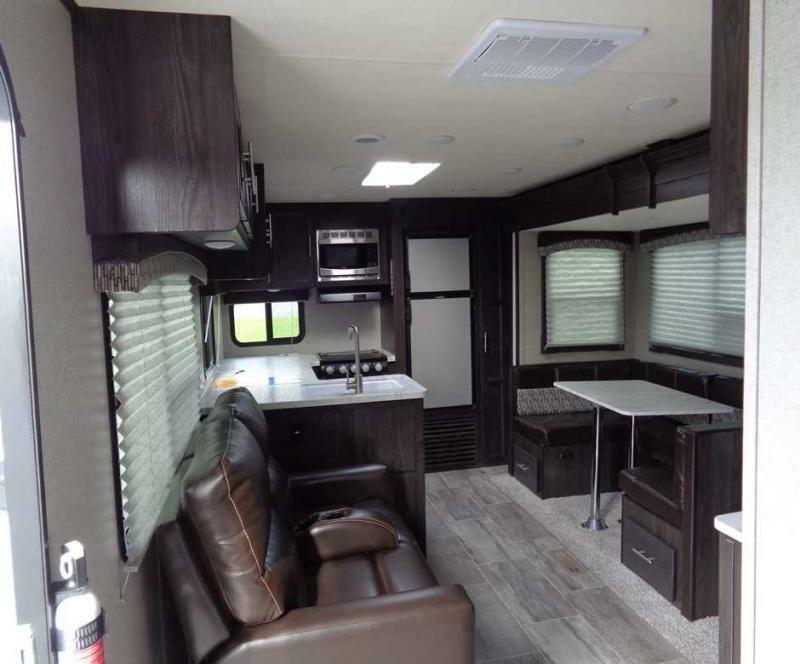 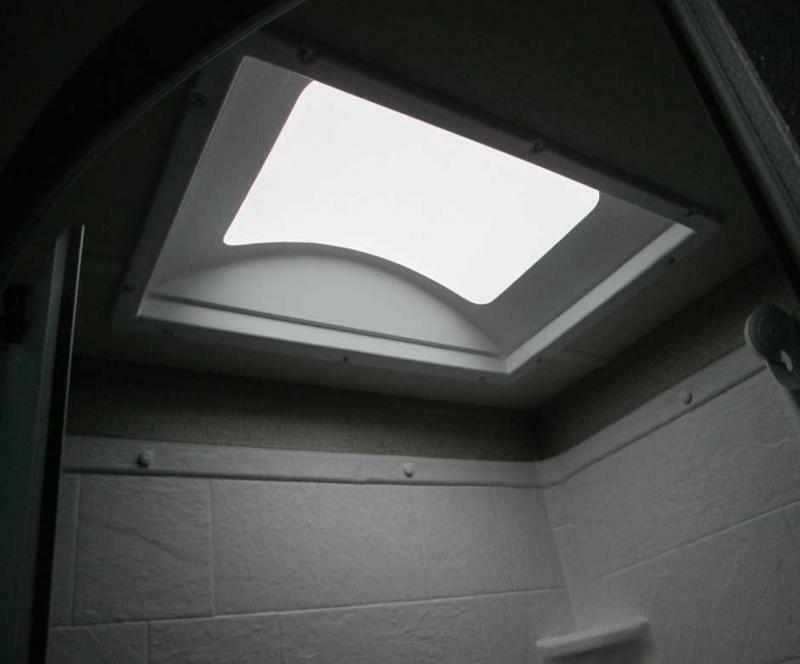 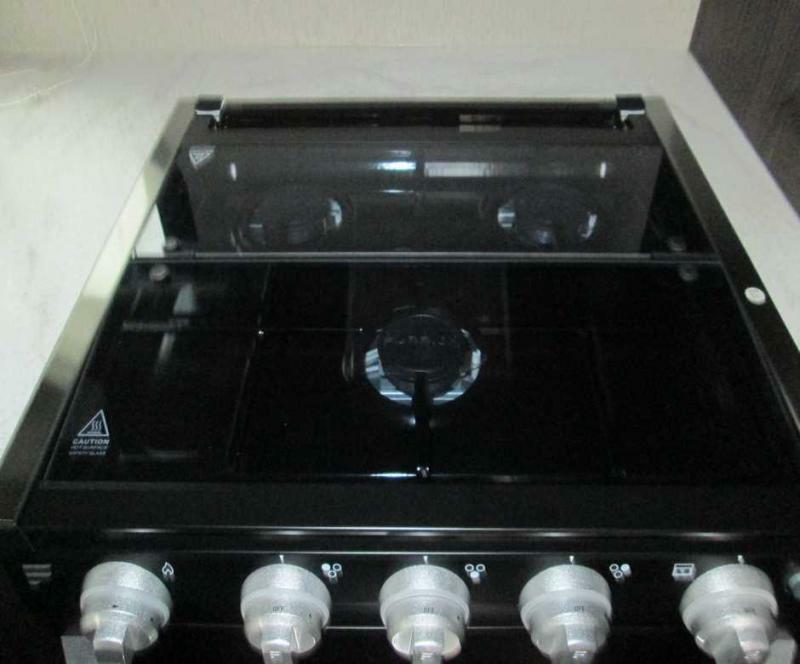 THE OUTDOOR KITCHEN, SPEAKERS AND LED LIGHTED AWNING MAKES ENTERTAINING IN THE GREAT OUTDOORS A BREEZE. 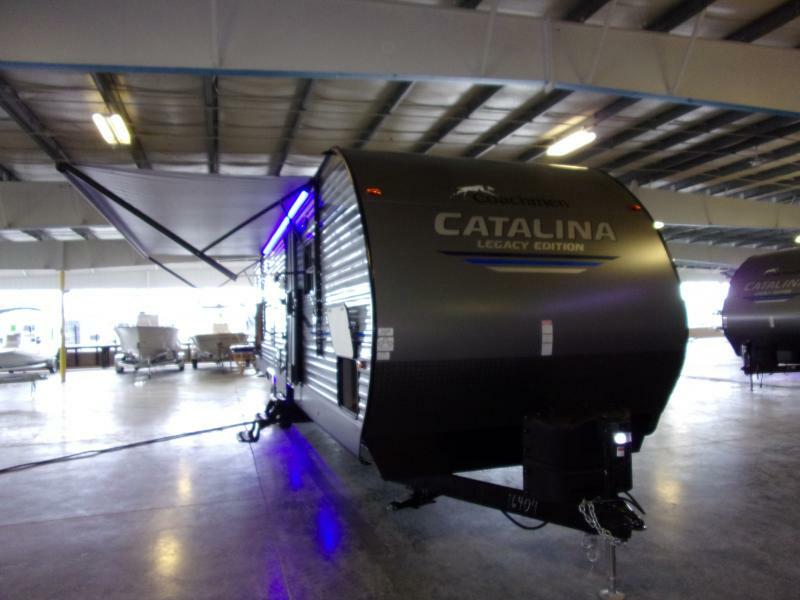 COME IN TODAY AND ASK ABOUT OUR SPECIAL FINANCING!